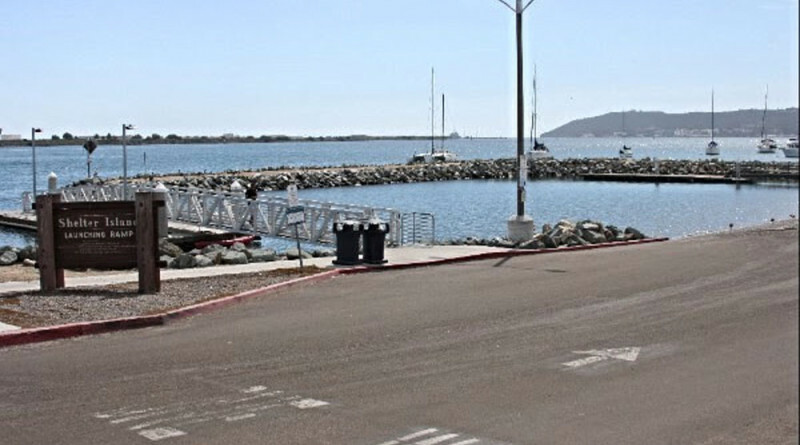 SAN DIEGO — The California Division of Boating and Waterways (Cal Boating) has awarded the Port of San Diego a $6.1 million grant to fund the Shelter Island Boat Launch Facility Improvements Project. The facility is used by recreational boaters, private fishing boats and small yachts. The Harbors and Watercraft Revolving Fund grant was awarded to port commissioners during a Boating and Waterways Commission meeting held on Nov. 18. The grant will help fund the estimated $9.5 million needed for the project, including enlarging the maneuvering area, replacing the aging launch ramp, increasing the lengths of the boating floats and providing a concrete drop-off area for kayaks. The restroom will also be brought up to current Americans with Disability Act (ADA) standards, according to the port. When completed, the new launch ramp will boost a larger basin, new walkways and public viewing platforms and a separate area for hand-launched vessels. The entry/exit point will increase from 25 feet to 60 feet. Shelter Island Boat Launching Facility, constructed in the mid-1950s, provided boaters with a one-lane concrete launch ramp. The last significant improvement occurred in the mid-1970s with the addition of nine extra lanes, bumping the venue up to a 10-lane boat launch ramp. In addition to the Cal Boating grant the port anticipates receiving $3.35 million in funding from the Wildlife Conservation Board, according to the port. The port plans to solicit bids for the project in fall 2016; construction is scheduled to take place between December 2016 and 2017. Public outreach will being in early 2016 to inform boaters and the public of the project and of alternative locations of nearby launching venues during construction.